As April 15 nears, many Americans began to feel a growing sense of dread. For small business owners, especially new ones that haven’t experienced a tax process before, it’s best to ask for help — and, at this point, some extra time. 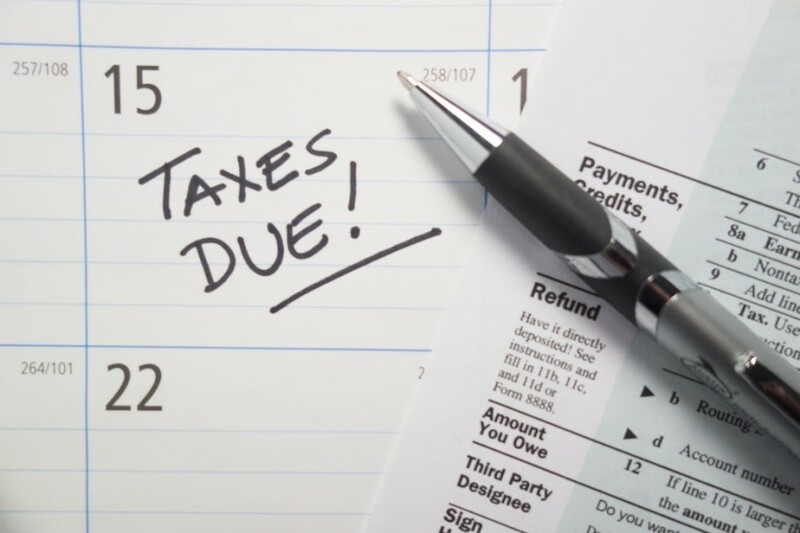 Here’s a look at some last-minute tax tips. There’s a big difference between doing your own taxes when you’re a young professional, when it’s a relatively simple process, and when you’re a small business owner. A new business will mean an onslaught of details and potential deductions. So, it’s time to call in the pros. Matthew Toren makes that suggestion in a story for entrepreneur.com. It’s not terribly realistic to stroll into a tax professional’s office at this point with a thick stack of papers and expect a speedy return process. Think of all the people who got there before you, and how you’re now at the end of the line. So with less than a week to go before the deadline, the first order of business for the professional will likely be filing for an extension. The good news is that the process isn’t an overly difficult one. Barbara Weltman explains in a recent article on smallbiztrends.com. Any temptation to bend the truth on your taxes should be ignored. Flick that little red devil right off of your shoulder, and listen to the angel on the other side (or just your tax adviser). Though it can be an unpleasant process, and the results may not be what we want, risking penalties later will be even worse. The stress of getting taxes done right up until the deadline is likely something most small business owners would not want to endure every year. So they would be smart to learn from their tardy approach and fix it next year. As Issie Lapowski writes for inc.com, getting ahead is the best policy.